If the production piece comes out as good as this, could be a figure of the year contender for me. 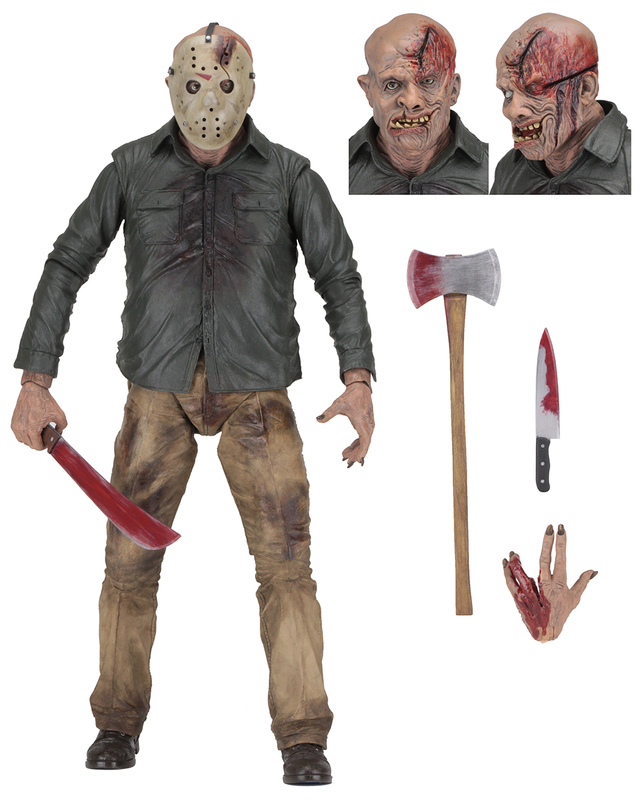 Finally another 1/4 scale Jason, got all of them so far, been waiting ages for this, i might just have to buy 2, one for each different head! Neca is Life!! !